News From Space: Plants on the Moon by 2015! 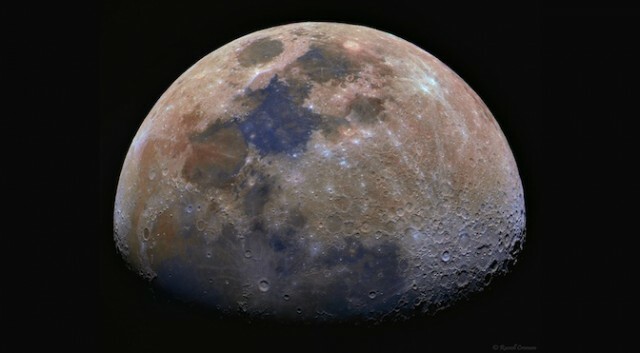 The moon remains the focal point of much of our space-related goals for the near future. In addition to China recently landing its Jade Rabbit probe, the more ambitious plans of NASA and the ESA involve building a settlement there in the near future. 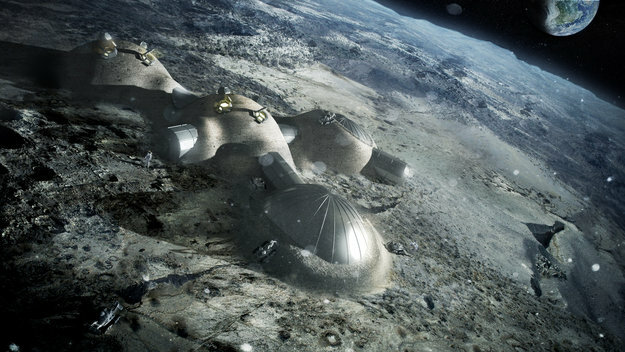 But of course, these and other plans to turn the moon into a new frontier from humanity are marred by the fact the environment is not habitable. 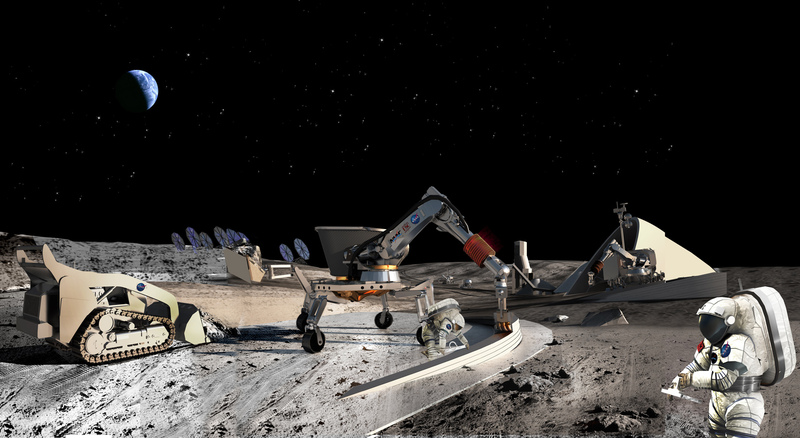 Luckily, NASA plans to change that, starting with growing plants on the lunar surface. And while this might seem like a long way away from building sealed domes and mounting full-scale terraforming, it is a big step in that direction. Aside from the obvious life support that vegetation would provide – air, food, and water – it would also provide another integral aspect to a habitable lunar environment. Plants react to aspects of a harsh environment similarly to humans, as their genetic material can be damaged by radiation. A relatively safe way to test long-term lunar exposure is to send plants there and monitor their health. Rather than making the trip and dropping the plants off itself, NASA plans to use commercial spaceflight as the vehicle by which the plants will be sent up to the moon. And that’s where Google comes in, NASA’s proposed partner for this venture. Using the Moon Express, a small, lightweight craft (about 1 kilogram or 2 pounds) that will act as a self-sustaining habitat for the vegetation, NASA will deliver these plants to the moon by 2015. 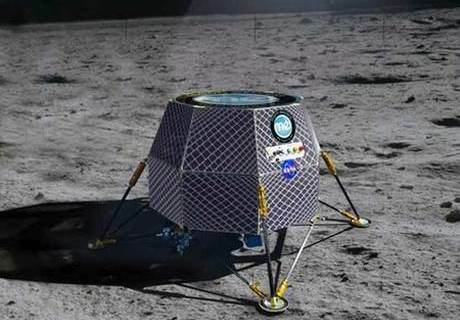 This lunar lander is part of the Google Lunar X Prize, a competition to create a robotic spacecraft that can fly to and land on the moon. Once the lander arrives on the moon, water will be added to the basil, turnip, and Arabidopsis (a small flowering plant) seeds kept in the habitat, then monitored for five to ten days and compared to control groups germinating back on Earth. NASA will also monitor the actual habitat itself, looking toward its scalability since the small habitat isn’t large enough to support human life. Currently, the chamber can support 10 basil seeds, 10 turnip seeds, and around 100 Arabidopsis seeds. It also holds the bit of water that initiates the germination process, and uses the natural sunlight that reaches the moon to support the plant life. In order to study the quality of the plant growth and movement, the habitat will take images and beam them back home. If NASA doesn’t run into any unexpected bumps, its long-term plans include attempting to grow a more diverse array of plants, longer growth periods, and reproduction experiments. The longer the experiments, the more we’ll learn about the long-term effects of a lunar environment on Earth plants, which will tell us much of what we need to know if we ever plan on building true settlements there in the future.